PADI? 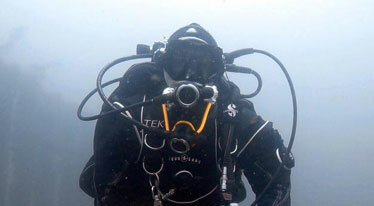 Learn SCUBA diving near Doncaster, Rotherham or Wakefield. 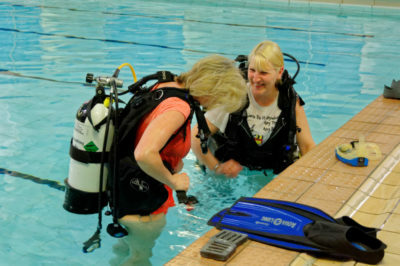 New to SCUBA Diving? Recently qualified PADI? Live near Doncaster, Rotherham, Wakefield or Barnsley? 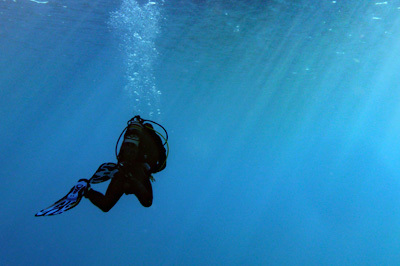 If you have never tried diving before, or are a seasoned pro, you will fit in to our club. If you've learned to dive while on holiday and want to continue in the UK, or wish to change from any other organisation over to the BSAC, come and have a chat with like minded people. 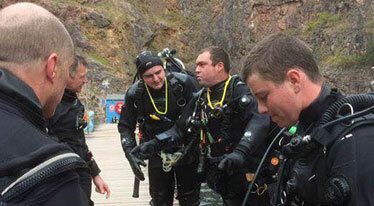 Diving takes place regularly, with plenty of weekends and weeks away throughout the season. 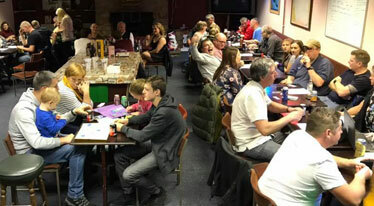 See our News page to keep up to date with all upcoming dive trips and social events. PADI? New Diver? Live near Doncaster, Rotherham, Wakefield or Barnsley? The first time you breathe underwater is an experience to remember – and you will be surprised by just how much fun it is. For just £20 we offer try-dive sessions for first-timers at our regular Wednesday evening pool meetings at Hall Cross School.